It is a great honor that Narrative Branding is included in Marketing Management by Professors Philip Kotler and Kevin Keller. Marketing Management (15th Edition, Pearson) is the most widely used marketing textbook. It has been adopted by many MBA programs around the world. Thunderbolts, Lightning, Mini Display? Hello, Apple, Anyone Home? Apple has gone too cute with their nomenclature for connectors, cables and adapters. Generally Apple has a good grasp of metaphor based naming systems: Apple, Macintosh, MacBook. Or: Safari, Leopard, Mountain Lion. Today their metaphorical grasp is slipping. Gone are common sense and intuition. Welcome to the storm clouds in Apple’s product nomenclature! The other day I went into the neighborhood Apple store looking for an adapter to connect our new Airbook to our somewhat older monitor with its VGA ports. Earlier that day I had checked it out online, knew that I needed a Thunderbolt to VGA adapter. So I scanned the nearly identical packages of adapters, saw what I needed and made it home in no time at all. So far, so good. Then I tried to connect the adapter to the computer. Wouldn’t fit. I went back to the package and saw Apple’s mistake — the faint gray lettering said Lightning to VGA, not Thunderbolt to VGA. That’s annoying, naming two different adapters with synonyms. Thunderbolts are lightning. 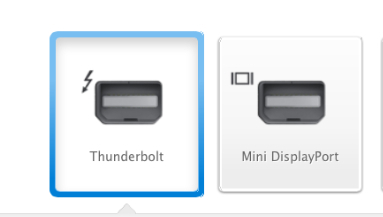 In fact, the icon for Thunderbolt is…lightning! It’s a rookie mistake. Block that Metaphor! Yes, you are right, the shapes of the two ports are identical. It’s not an optical illusion. You wouldn’t know it if you didn’t ask, but the Thunderbolt port is identical to the Mini DisplayPort. You cannot buy a Thunderbolt to VGA adapter because it is called Mini DisplayPort to VGA adapter. The Apple store employee explained this can only be discovered by close reading of the small mouse-size type in faint gray on the side of the box. Thunderbolts are lightning in the real world. In Apple World Thunderbolts are not Lightning… even though the Thunderbolt icon is…Lightning. Thunderbolts and Mini DisplayPorts are different in the real world. In Apple World they are identical but given two different names. iCloud. U lightning. They Thunderbolt. She Mini DisplayPort. We all confused by this nomenclature. And I’m left wondering what ever happened to FireWire? Is The World Ready for TRUTH in Advertising? How About Next Week? How About $5,000? It’s January. 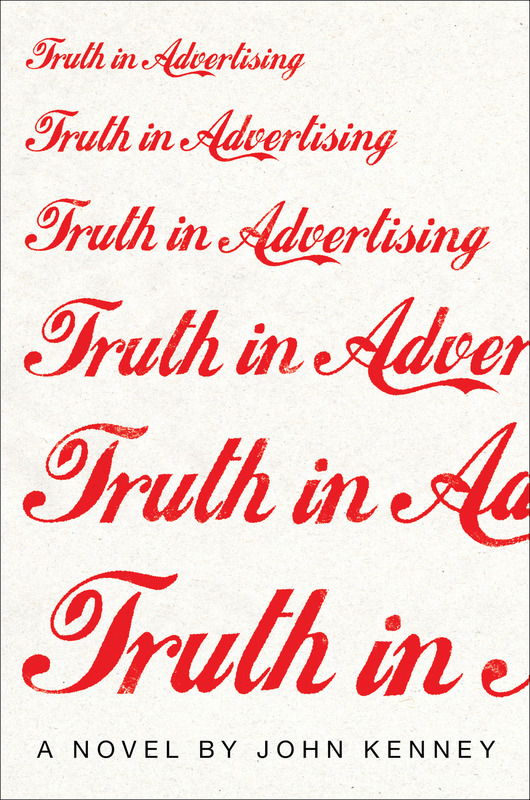 Time to for you to enter the Clios, the One Show and the newest advertising competition of all… The Truth in Advertising Contest! And remember, there’s only one place where you can find TRUTH in advertising. And that’s in the novel by John Kenney. You can order it today, but you’ll have to wait until next week for the Truth In Advertising. That’s when it goes on sale. Every company has a powerful tool to build a strong internal culture. It is the narrative arc of the company. Why was this company founded? What is the common purpose that we all share? What are the famous past accomplishments in which we take pride? What are the dark moments in the corporate history, the turning points which demonstrate the resilience and resourcefulness of the company’s people? All of these questions are answered through telling the corporate story. In essence, the narrative arc conveys a sense of destiny, inevitability, a unified purpose and direction behind the company’s trajectory. Done right it points to the direction the company will take in the future. *Or, to slightly paraphrase the lines from the Tempest by Shakespeare (our favorite creative director) what is past is prologue for the future of the company. All too often companies overlook the power of their past to shape perceptions of the future. Sometimes they deliberately leave out portions of the story that make them feel uncomfortable. Other times the stories have been forgotten from disuse, hidden away in archives and the fading memories of former employees, leaving behind a form of corporate amnesia. Or the stories have gotten stale from they way there are told. When you understand the cumulative power of these individual story lines, you will understand why some companies continue to mine the stories of their past and retell them today. It isn’t limited to small companies like Patagonia. They are big companies like Coca Cola, McDonald’s, IBM, GE and Lockheed Martin. To mark our 100th anniversary, we’re looking back at the innovations and achievements that helped our customers rise to some of the world’s most vital challenges. And we’ll look forward to emerging global challenges and the technology that will change our world for the next 100 years. [From website]. 100 years ago the Glenn L. Martin Company was founded by…Glenn L. Martin. That very same year the Alco Hydro-Aeroplane Company was founded by the brothers Allan and Malcolm Lockheed. All of three of these men were pioneers with the vision, determination and smarts to make breakthroughs upon breakthroughs which transformed aeroplanes from novelty rides into a robust form of commercial and military travel. There is real drama in their stories, and the stories of the men and women who worked with them, those who flew their machines and those who benefited from the advances and achievements they inspired. From their bold visions and humble beginnings in a barn and church came the great innovations which helped land Neil Armstrong on the moon and are now giving us sight into the past through the Hubble telescope — to name just a few of achievements that their successors made possible. Through-out this centennial year the company is sharing 100 story lines that weave together into the larger corporate narrative arc. 100 Stories. 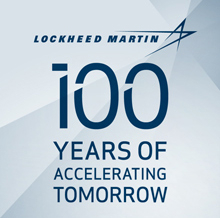 100 Years of Accelerating Tomorrow. Just as important are the stories shared by individuals with their own very personal experiences of Lockheed Martin. There is real power in the reminiscences, imaginings and memories of these people. The company is tapping into this power by inviting the public to share their own personal stories online. 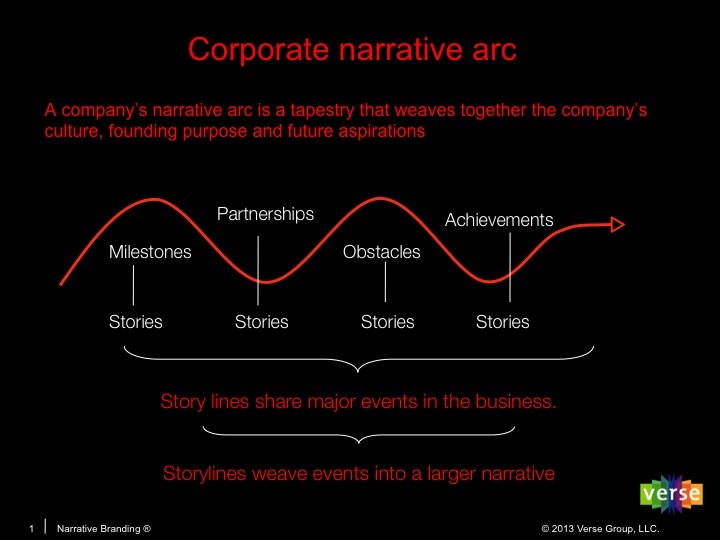 These individual and the company storylines weave together, co-creating the larger narrative arc. Sharing stories is what brings a brand closer to its audience. Add them all up and these shared stories form the larger narrative arc of the company. And that is a powerful tool for building a strong internal culture based on a common understanding of their shared sense of purpose from where they came and where they want to go next. This is a spot where you can really influence the future of marking by promoting, supporting and celebrating brilliance in marketing. Some of the major initiatives include the relaunch of the Marketing Hall of Fame, Marketing Solutions Summit and monthly events that bring together senior marketing executives from a variety of corporations — Microsoft, Kraft, Citi, JetBlue, Honest Tea to name just a few — to discuss the most important issues marketers are facing today. The Truth About Global Marketing — or — Drop the BRICs! 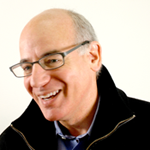 Marketing Hall of Fame announces 2015 Inductees! Save The Date For the 2015 Marketing Hall of Fame Event!